Warren Luff will replace Mark Skaife in commentary for today’s Supercars track action at the Coates Hire Ipswich SuperSprint. Five-time champion driver turned commentator Skaife is absent from Queensland Raceway due to a bad flu. Garth Tander, Steven Richards and Luff took turns at joining Neil Crompton in commentary for yesterday’s practice sessions. Luff had earlier driven both Scott Pye and James Courtney’s Mobil 1 HSV Racing Commodores in the morning as part of his co-driver duties, setting the fifth fastest time in the additional driver session. 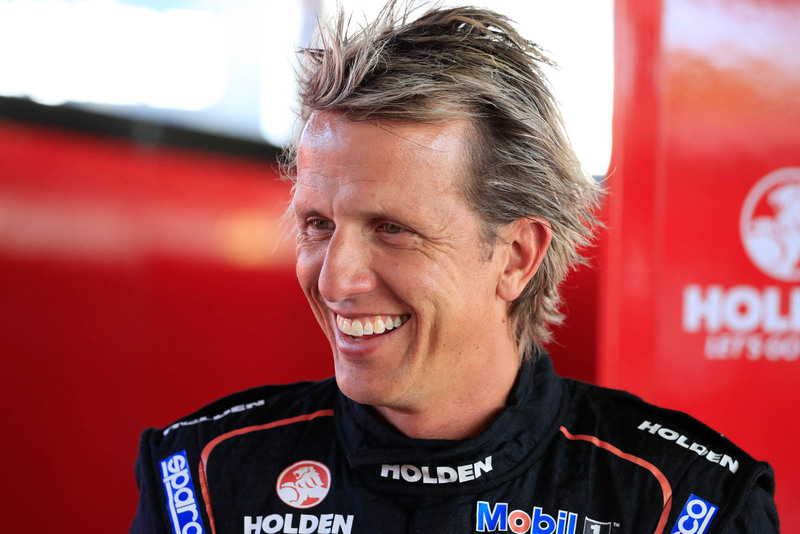 The 41-year-old Luff is a two-time winner of the Sandown 500 and Pirtek Enduro Cup, a three-time podium finisher in the Bathurst 1000 and has extensive experience in the media. Skaife’s place on the Fox Sports desk between sessions alongside Jessica Yates and Russell Ingall will meanwhile be shared between Crompton and pit reporter Greg Murphy. Murphy remains part of the three-person pit reporting team that also features Greg Rust and Riana Crehan.